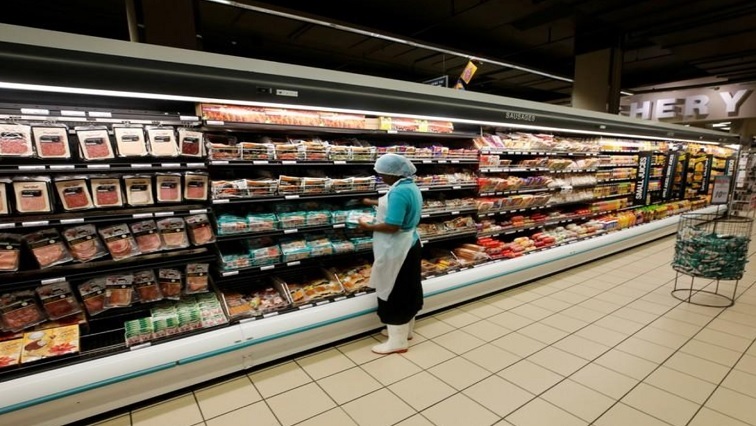 South Africa's retail sales jump as spending on consumer goods rises - SABC News - Breaking news, special reports, world, business, sport coverage of all South African current events. Africa's news leader. A worker packs cold meats at an outlet of retailer Shoprite Checkers in Cape Town, South Africa, June 15, 2017. South Africa’s retail sales rose in August as household goods, clothing and cosmetics grew, data showed on Wednesday, with recovering consumer spending a sign the economy is climbing out of a recession that has piled pressure on President Cyril Ramaphosa. Sales rose 2.5% year-on-year in August after increasing 1.4% in July, the statistics office said. The expansion was much more than the 0.3 growth forecast by a Reuters poll, and was the highest rate of growth since May 2018. Africa’s most industrialised economy hit a recession in the second quarter, as declines in household expenditure due to record-high fuel prices and higher value-added tax combined with contractions in manufacturing and agriculture to hurt growth. Trade accounts for 15% of gross domestic product, and improved retail spending is crucial to Ramaphosa’s economic revival plan and a promise to create an additional 275,000 jobs a year to ease record-high unemployment. “This number is good because it shows consumer spending, which accounts for about 60% of GDP is recovering,” said economist at Nedbank Johannes Khosa. “Although it confirms our view that growth came out of recession in the third quarter, the Treasury won’t read too much into the data because there is a chance of a big reversal next month,” Khosa said. Next week’s medium term budget by the new finance minister, Tito Mboweni, will be closely watched for details of Ramaphosa’s stimulus plan, although analysts do not except any major policy shifts and rather a focus on maintaining fiscal consolidation that has kept ratings agencies at bay. This entry was posted on 17 Oct 2018,06:20PM at 6:20 PM and is filed under Business. You can follow any responses to this entry through the RSS 2.0 feed. Both comments and pings are currently closed.